Xert™ web and mobile products feature MPA™ analysis and allow athletes and coaches to monitor, predict, and optimize athletic fitness. 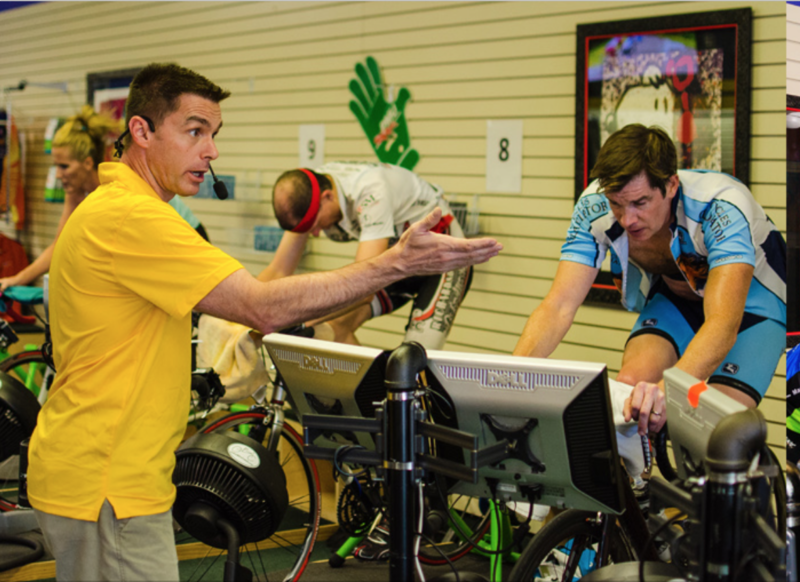 The Adaptive Training Advisor uses your historical performances to inform and guide the advice provided. Using the same methods used in apps like “What’s My FTP?”, the advisor maps out your fitness relative to your training and bases advice on this knowledge. Change that rate at which you wish to improve, helping you choose both the time investment needed and the difficulty of the workouts. 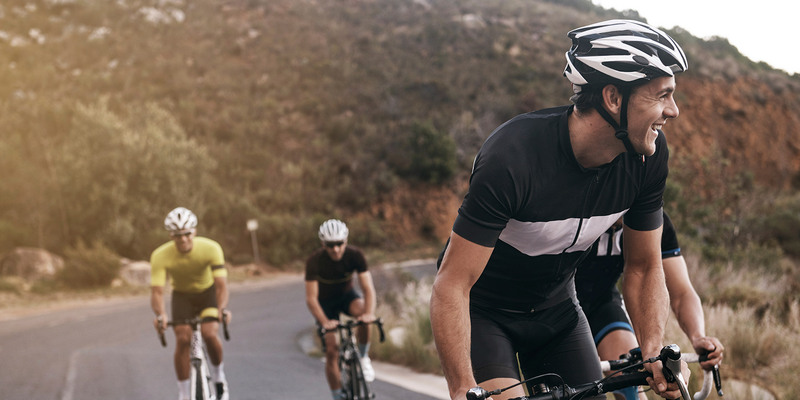 Choose to perform a workout recommended by the advisor or simply “just ride” until you reach the workout goals that ensure you’re on target for your improvements you’re looking for. I have used Xert for over a year and it has been great. It really understands my fitness levels so when it says that I am ready for a hard workout, I know I am. In 2016 I came across Xert in Beta, although I was a little unsure of using Xert I could see that the tools offered may be to my advantage and encouraged me to make progress. 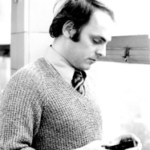 “I first began working with Xert on an experimental basis back in the late fall of 2015. 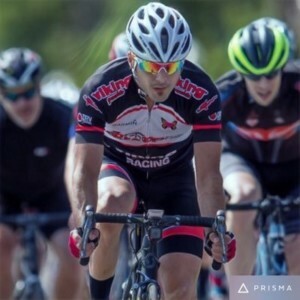 In early 2016, I used it exclusively to train for a stage race that was to be held in April. 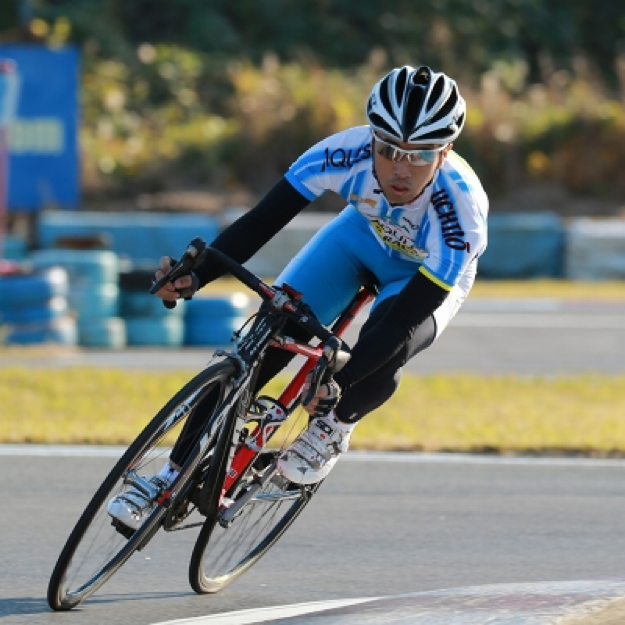 The workouts were REALLY hard, but Xert showed that my fitness was improving, and my ‘focus’ was hitting the goals. Furthermore, Xert told me when to back off and ‘focus’ on recovery. I was really skeptical at first, but became more and more convinced as time went on. I ended up with one of my best efforts at the event in five years. 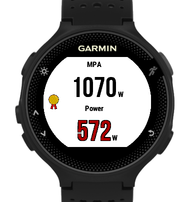 The Xert Segment Hunter is the first ever dynamic power pacing app for your Garmin, specifically designed to help you hunt for personal best and KOMs/QOMs on segments. The app can be used with segments ranging anywhere from 10s or over an hour. 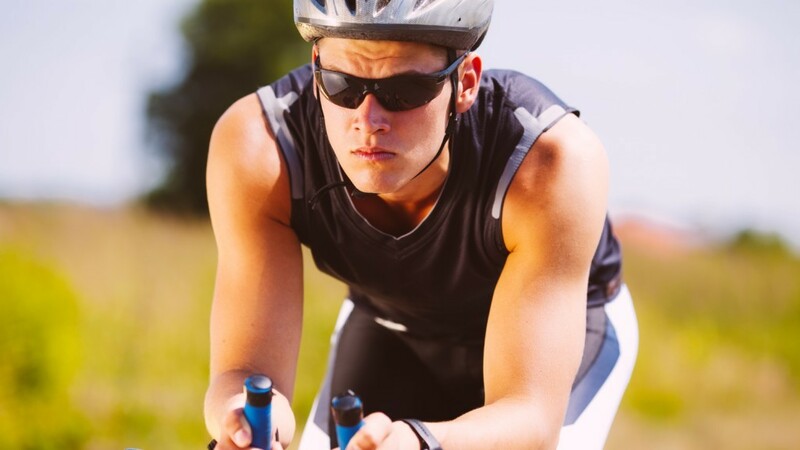 It is based on Xert’s advanced, athlete specific algorithm that uses your unique Fitness Signature and determines the best power you should target, second-by-second from start to finish. 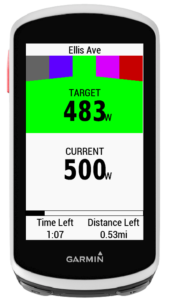 Additionally, the algorithm dynamically adjusts power targets to help you optimize your results as you complete the segment. A full-featured app that displays your current workout information in an easy-to-follow display. Your target power, MPA, cadence, heart rate and timers are shown and the software controls your smart trainer, adjusting target power and/or interval duration in real-time using the advanced smart interval algorithms. NEVER .. DO .. AN FTP TEST .. AGAIN .. 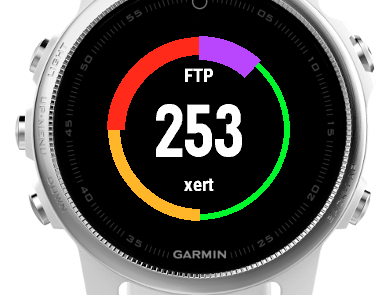 This revolutionary new app determines your FTP *on-the-fly*, continually updating and increasing the value the harder you ride. 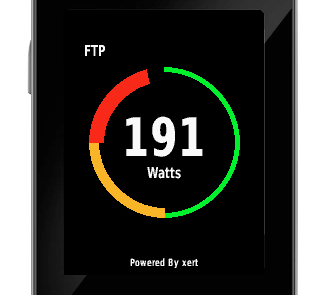 Using a sophisticated Xert™-based algorithm, the app looks for patterns in how you fatigue and shows you your current FTP value. Use it during regular riding or use it during regular FTP tests, if you prefer. You don’t have to worry about pacing or interruptions. 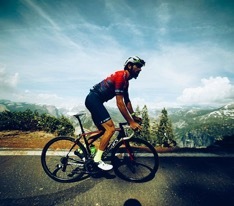 Just ride, ride as hard as you can, and you’ll get your FTP. Displays MPA, the maximal power you have second-by-second. 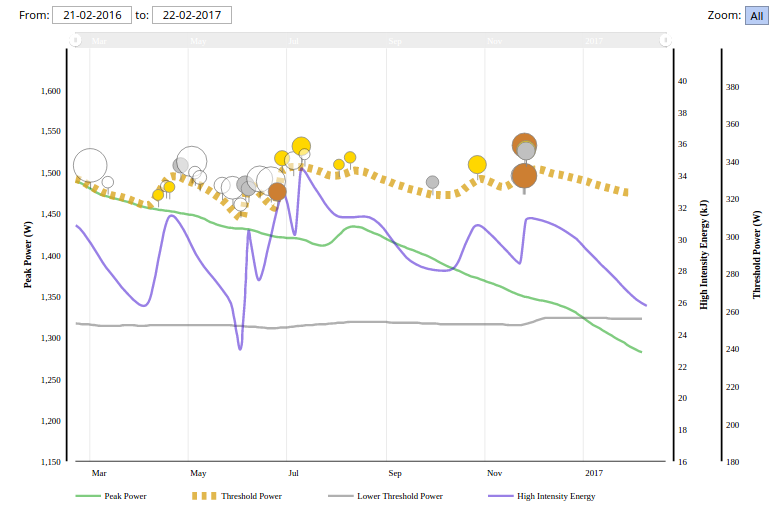 In addition, power is displayed beside MPA and is colour-coded to provide feedback on how close you are to achieving a new fitness breakthrough by exceeding MPA. It rewards you with a performance medal when a fitness breakthrough is achieved. Displays fat and carbohydrate usage, colour-coded to indicate when rates are maximal. Displays how much time you have before reaching your limit as well as how much time before you are recovered, both based on a configurable wattage. 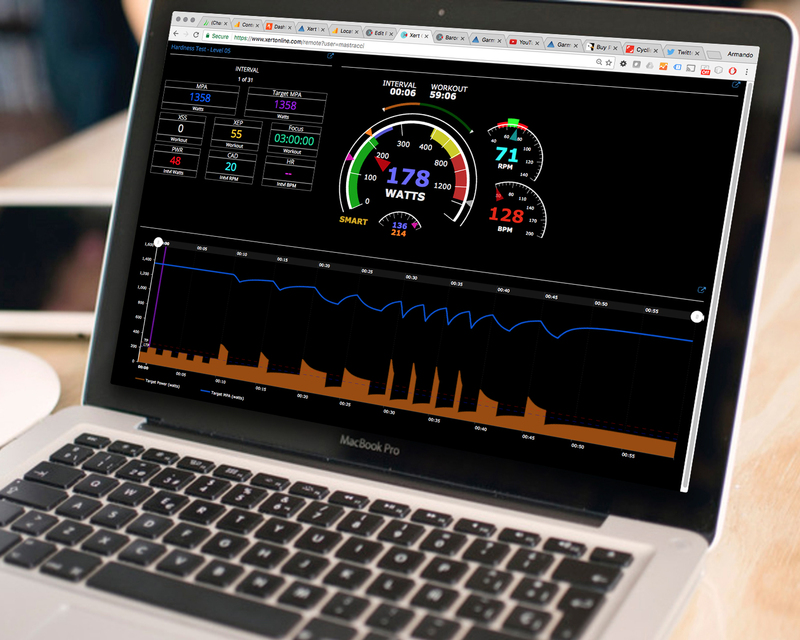 Optimizes your cadence by displaying a gauge. The gauge slides up when you’re pedalling too fast and slides down when you’re pedalling too slow, relative to Bioshift’s determined optimal cadence for a given power output. 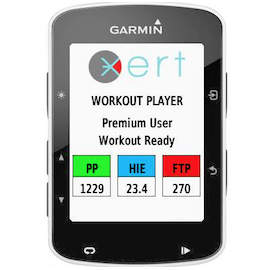 Using your Xert™ Fitness Signature, real-time Xert Strain Score (XSS) and Xert Equivalent Power (XEP) are calculated and displayed. 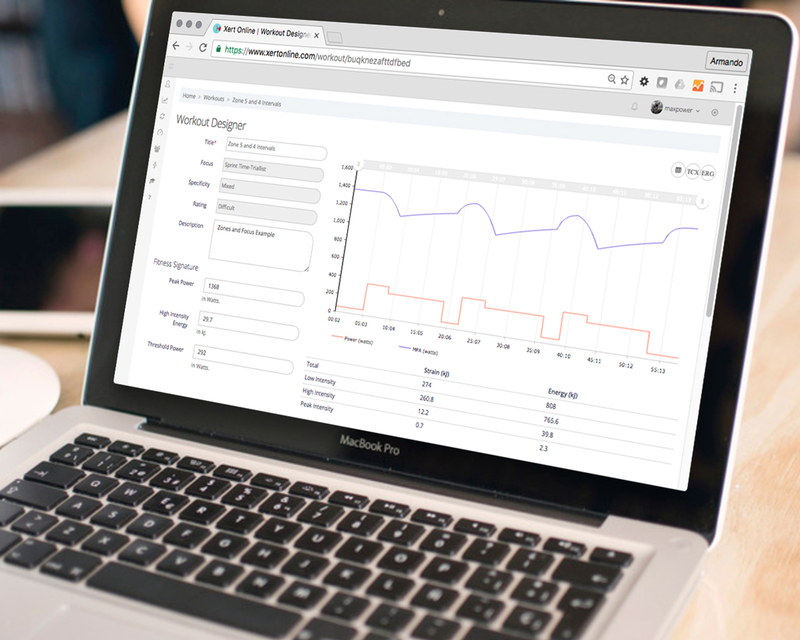 Configure the app to show the data for the entire activity or for your current lap. 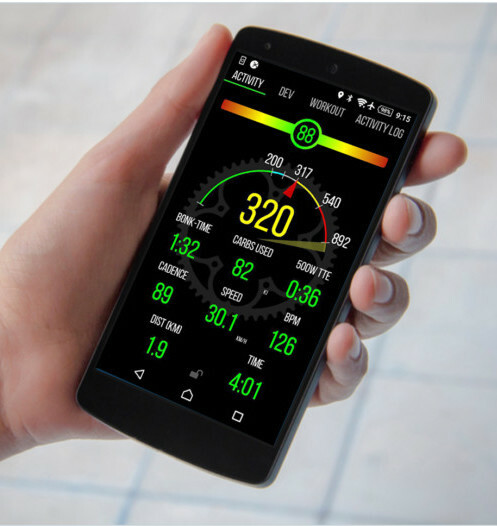 With Xert Mobile for Android, you’ll gain access to Xert’s unique features like workout breakthrough notifications, current fatigue status, and time-to-recovery. 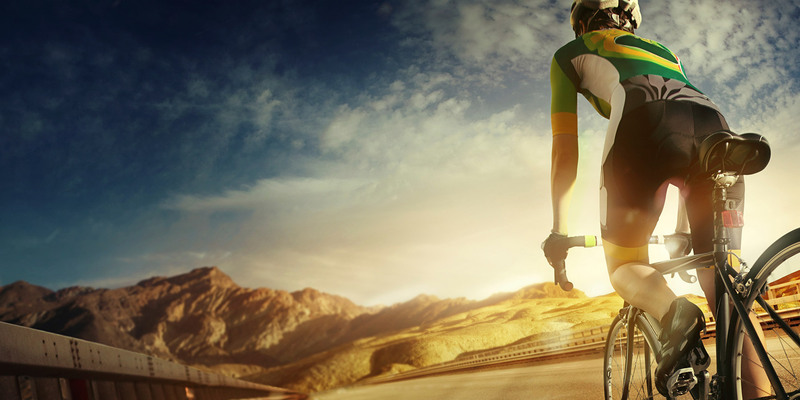 With Xert Player for iOS, you’ll harness the simplest and easiest way to improve your fitness. 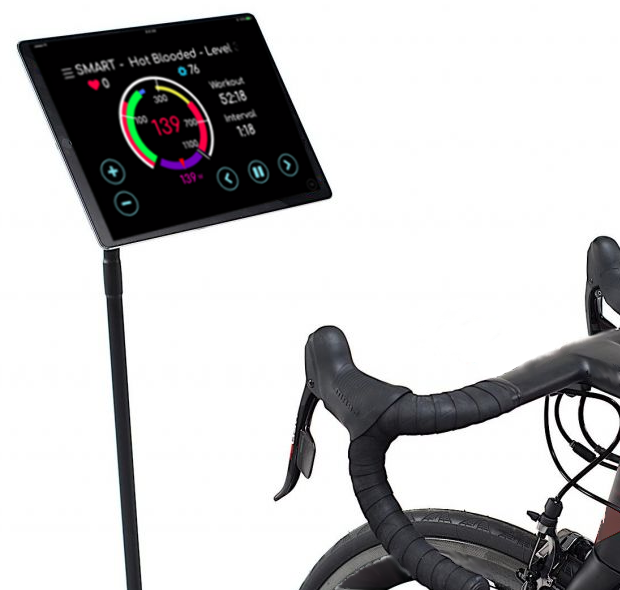 Bioshift combines data from bike mounted wireless sensors with info about your unique physiology to determine the optimal bike gear, second-by-second.